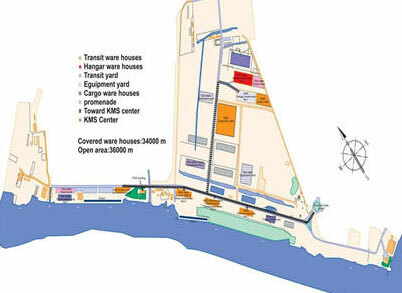 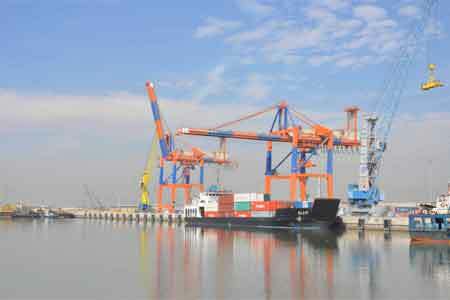 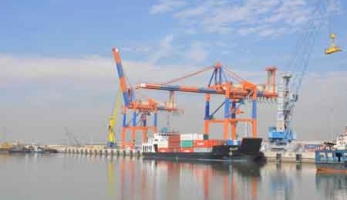 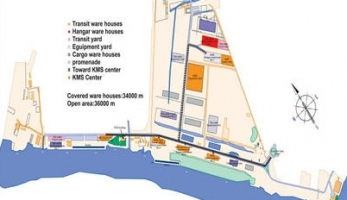 KHORRAMSHAHR PORT - Star Marine Services Ltd.
KHORRAMSHAHR PORT INFORMATION: Port of Khorramshahr Special Economic Zone (P.K.S.E.Z) IS located on the south-west end of Khuzestan plain, with geographical position longitude 48-9E,latitude 30-26N on the confluence of Karun and Arvand rivers. 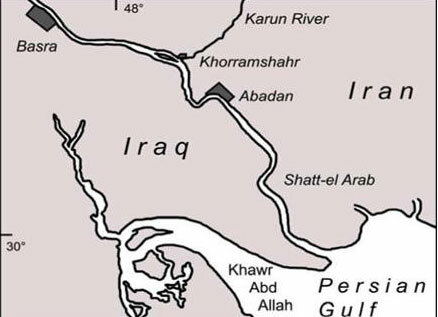 Abadan island is located 15km away from Khorramshahr and is connected by bridge. 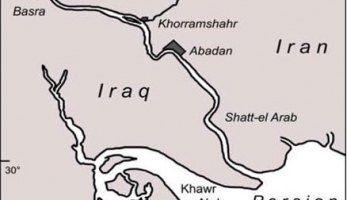 The distance between Khorramshahr and Ahwaz through Karun is 168km and the distance between Khorramshahr and Basra through road is 40km.